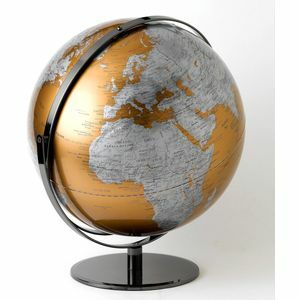 Stylish contemporary globes that are not only decorative but also the perfect gift for any travel enthusiast.Ideal for either the home or office. 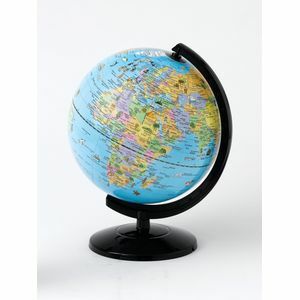 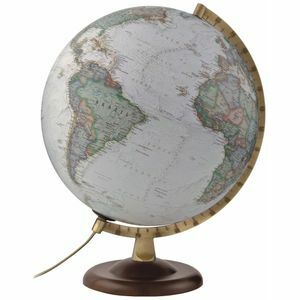 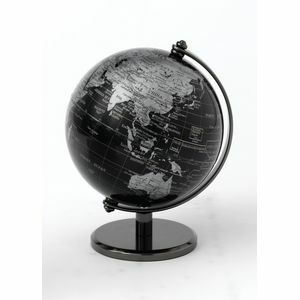 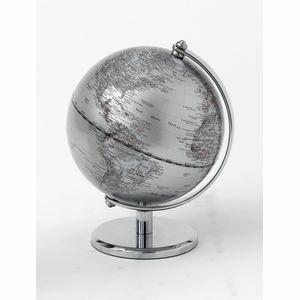 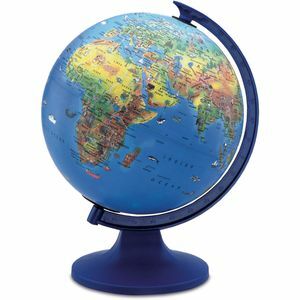 Stylish contemporary globes that are not only decorative but also the perfect gift for any travel enthusiast. 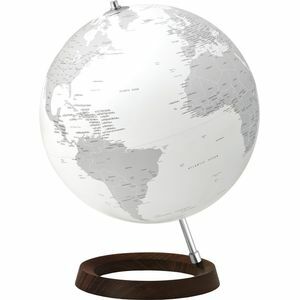 Ideal for either the home or office.